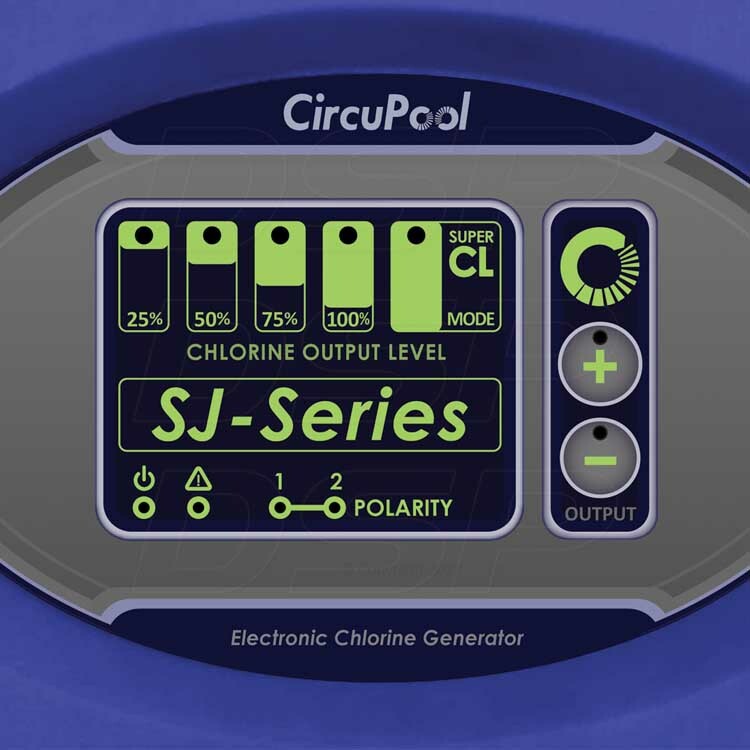 The CircuPool SJ40 saltwater chlorine generator balances advanced technology with simple worry-free operation. The SJ Series works with existing pump and filtration systems to reliably supply the swimming pool with pure chlorine, every day. The CircuPool SJ Series uses a low salt level and makes the pool water silky soft to provide the ultimate swimming experience. Installation was relatively easy. I really like the clear plastic around the salt cell, which allows for a visual inspection of the titanium plates. I would point out there is no digital read-out on the control panel that tells me ppm of salt, which my previous unit had. 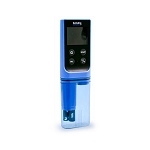 I will plan to buy a hand-held electronic device to test salinity with. However, it does let you know when the salinity level is no longer in range, and since its salinity operating range is so broad, maybe it doesn't really matter like on the old ones. Great price. The pool builders said if I wanted a salt system I had to get it through them for $1800!!! I had to wait a few months before putting the salt in, but I can say that I hated putting the chlorine in for that time, and now the system is in and I'll never go back. Q: If I install the SJ-40 system myself will it affect the warranty. ? A: No, unlike some other brands there is no warranty penalty for self installations. Q: Does the SJ40 have a built in timer? A: No, like most systems it is designed to be hooked up to the same circuit as the pump so they turn on and off together, which for most people means an existing external timer, pool controller, or switch. You can get a timer cheap at the hardware store if needed. Q: We have a 22,000 gallons pool- do we choose SJ20 or SJ40? 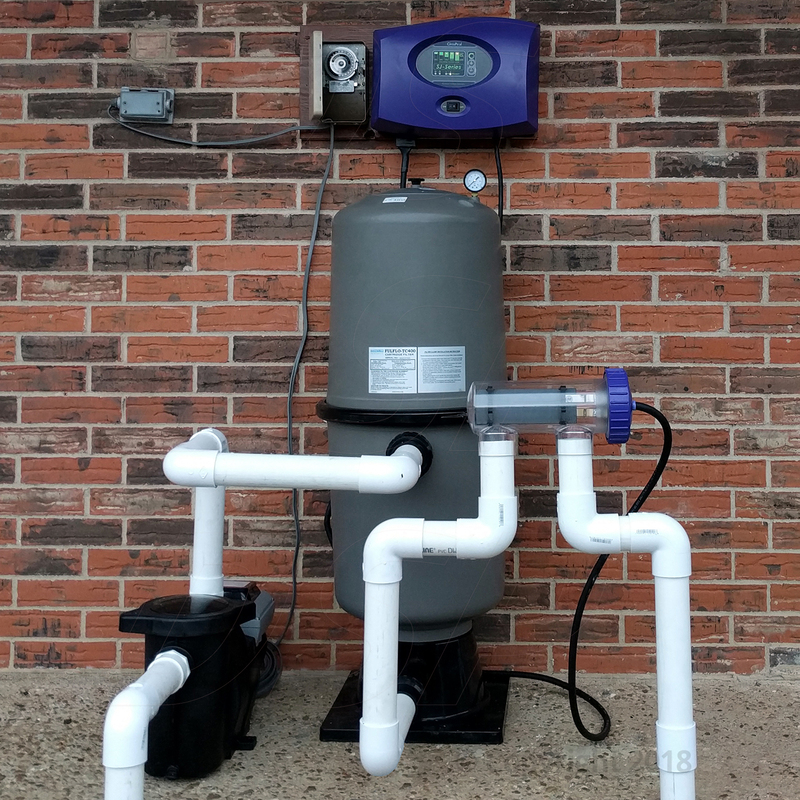 Q: I have a variable speed pump and I am concerned about the minimum flow rate required for this unit. Does this unit have a flow rate sensor that shuts the unit off if the flow rate is below 30gpm? I'm not sure what my flow rate is at low RPM, but I want to make sure this unit will operate. A: To use this model with a variable speed pump, you would want to put it on a timer and coordinate it's run time with the pumps programmed schedule. 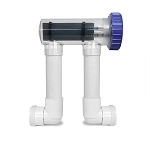 Alternatively, you may want to look at the RJ-Series models, which use a flow switch that makes it more simple to use with a variable speed pump. 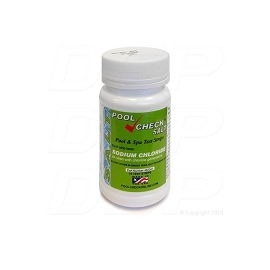 Q: What all pool pumps is this salt generator compatible with? 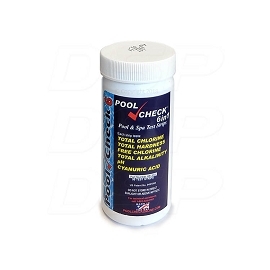 A: Saltwater chlorine generators are typically able to work with whatever model pool pump and filter system you already have! 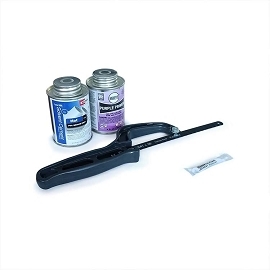 You simply add this in addition to your other equipment, after the existing pump and filter in the return plumbing line. A: 15 Amp timers can be found cheap at the hardware store. 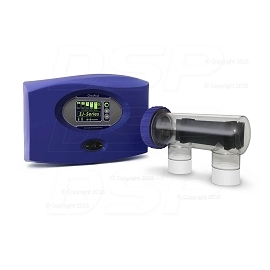 However, if your pump uses 15 amps or more, you will need to find a 20 amp or larger timer. Those are not so cheap at the hardware store. I found a 20 amp day/night timer for a reasonable price $35 online. It allows you to divide the time the pump is on between day and night (2/4/6/8/10 or 12 hours for day and night) so that the water doesn't sit still so long. A: For the SJ-Series, the center to center distance of the ports of the Cell Housing are approximately 5 ½" apart. 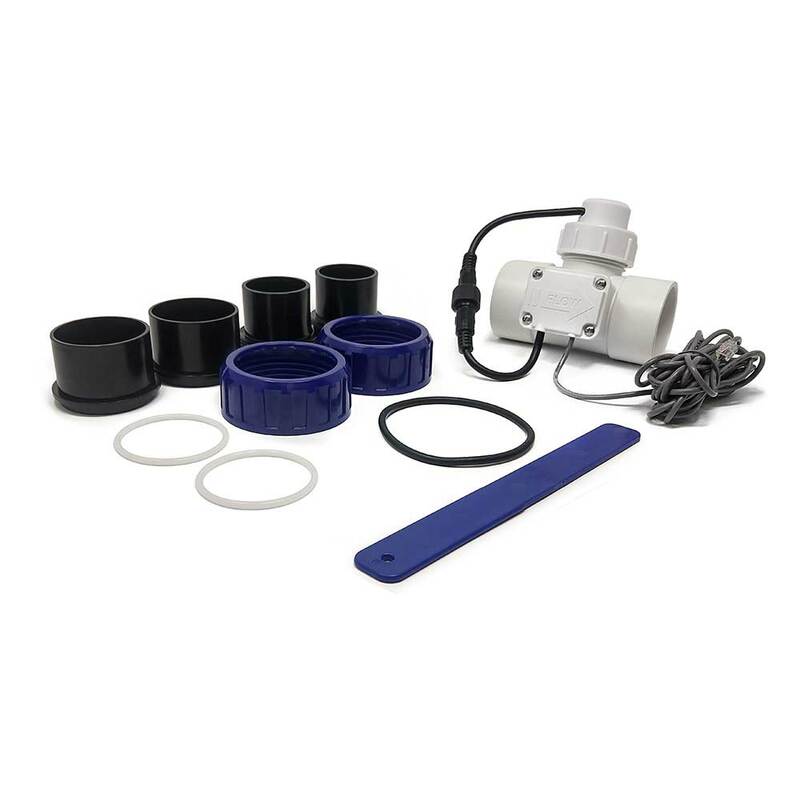 Q: Does this product connect with existing plumbing to replace a compupool cpsc36 without having to redo plumbing or use an adapter kit?